Marketers commonly offer services including website development, security, maintenance and more. Service delivery and the challenges of managing it all can be difficult. Do you have sufficient technical staff to handle your current workload? Do you need a feature or core functionality that falls outside of your staff's current expertise? Would you like to expand your services by offering ours under your own brand? 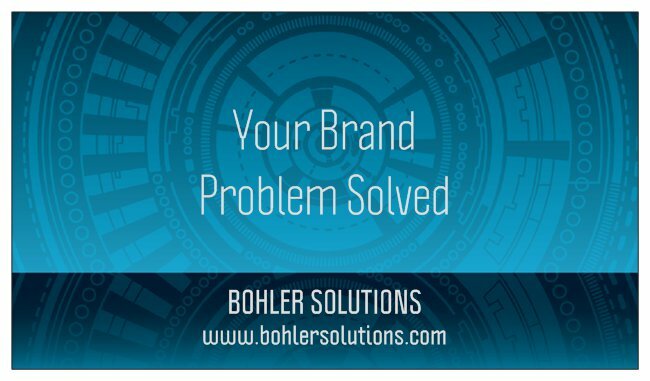 Bohler Solutions solves your service delivery problems so you can focus on your agenda, customers and sales. Your brand + Bohler Solutions = smooth sailing. We are professional, friendly and easily work directly with your end client until all project objectives are solved. You get the thanks, praise and ongoing benefits. We make it not only possible, but easy for you. Let's associate.